Super Bowl season is upon us, and we’re helping you prepare. Monday, we brought you a deal on a 32-inch TV, and today we’re upping our game. You can get the Samsung 40-Inch Class (40-Inch Diag.) 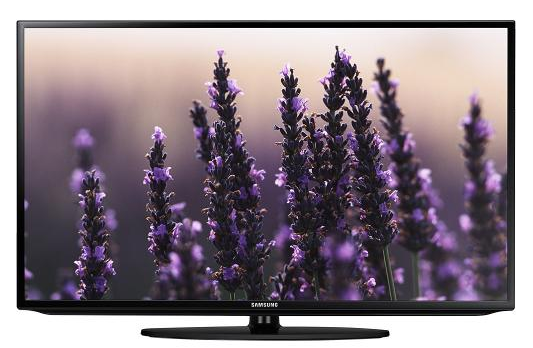 LED 1080p Smart HDTV in black from the technology and electronics giant for just $379.99 (regularly $479.99). This Samsung TV includes built-in Wi-Fi, two HDMI inputs and a round stand. It also boasts high customer ratings.